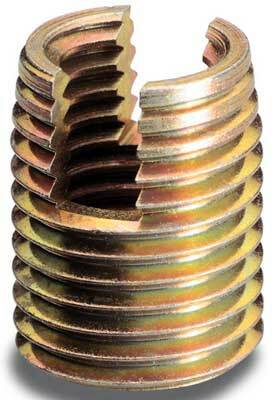 We present the clients with top quality Self Tapping Threaded Inserts, which are used in various industrial applications. 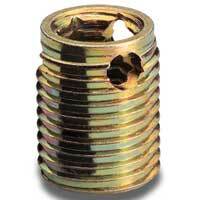 The Self Tapping Threaded Inserts are integrated with the latest technology and comes to the clients at affordable rates. 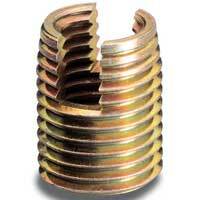 We are a trusted Manufacturer and Exporter of Self Tapping Threaded Inserts from India. 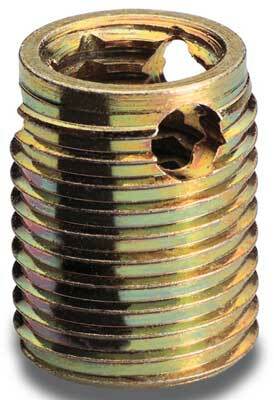 We are into offering best quality Three Hole Type Self Tapping Threaded Inserts that manufactured in accordance with set industrial standards. These Three Hole Type Self Tapping Threaded Inserts are widely demanded by clients as known for precision operation and longer working life.